WQA India proudly announced the first company to receive the Product Certification for WQA India’s Micro Standard as Kent RO Systems. WQA India is proud to authorize Kent RO Systems Ltd. to use “SEAL OF PURITY” logo on the “Kent Grand Plus Mineral RO (11001)” & “Kent Pearl Mineral RO (11002)” as these products are compliant with WQA India product certification program testing and certification policies against WQA India’s Microbiological Standard IP 100. 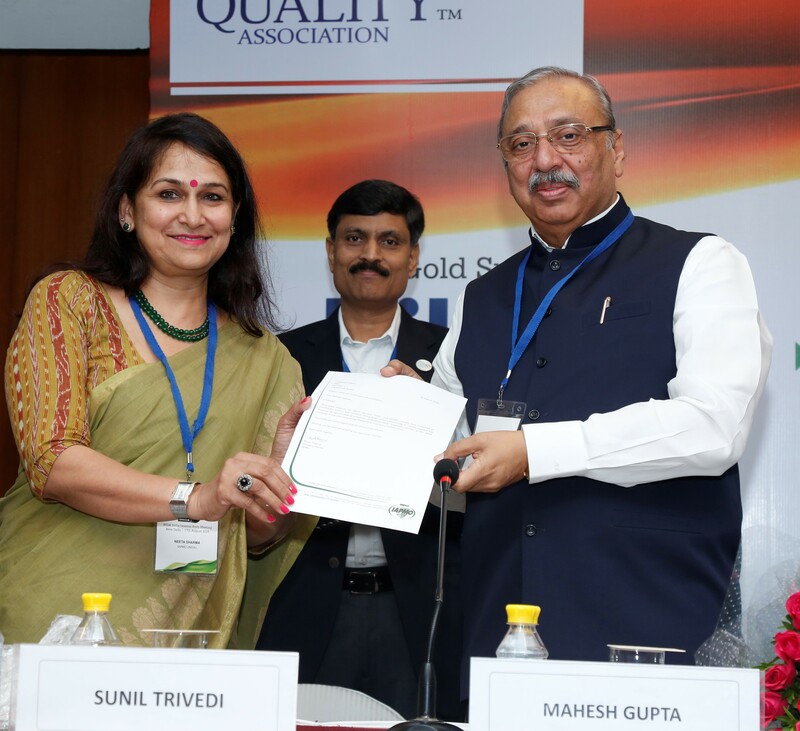 IAPMO, the approved certification body of WQA India, has issued a letter of compliance and certificate to Kent RO Systems Ltd.